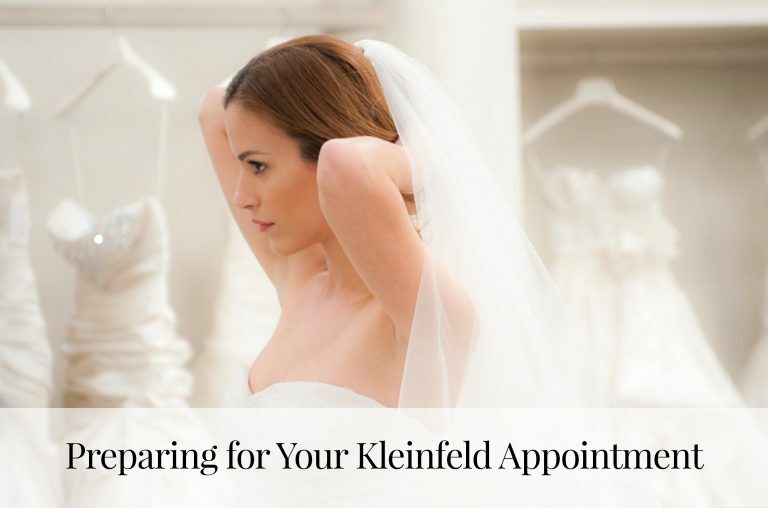 Since Pnina Tornai has worked with and dressed thousands of brides, who better to ask for wedding dress shopping advice? Except this time, we wanted Pnina’s advice for the bridesmaids when accompanying the bride on her wedding dress shopping adventure! Here are 5 rules for bridesmaids! 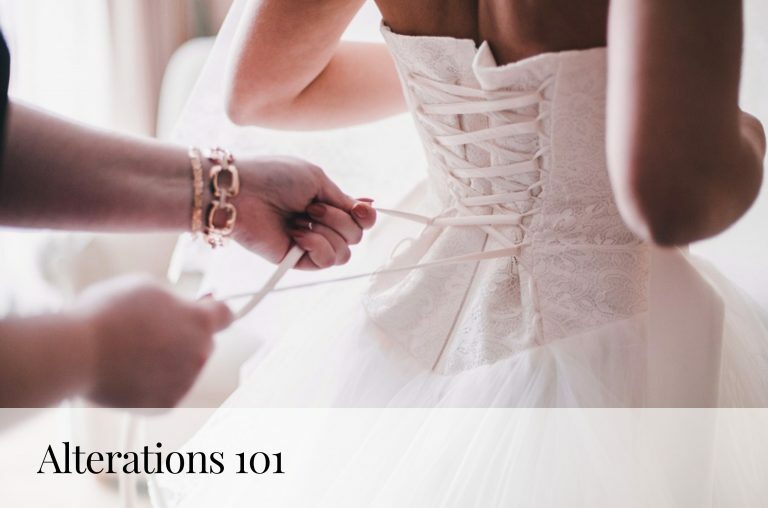 Pnina Rule #1) Know the Bride! Pnina Rule #2) Bring Backup! You don’t want to ruin her special moment, do you? Pnina Rule #5) Have Fun With It? Of course, wedding dress shopping should always be fun, even if you aren’t the one trying on the gowns. According to Pnina Tornai, “Often brides can be nervous, so make sure to keep the mood light and positive.” One more important word-of-advice from our own Queen of Bling, “If you don’t get along with one of the other bridesmaids — keep it cordial.” The day of bridal appointments is eventful enough — it’s not the time for unnecessary drama! Don’t forget at 6pm on October 6th, we’ll be streaming her runway show live on our Facebook page! Tune in here! 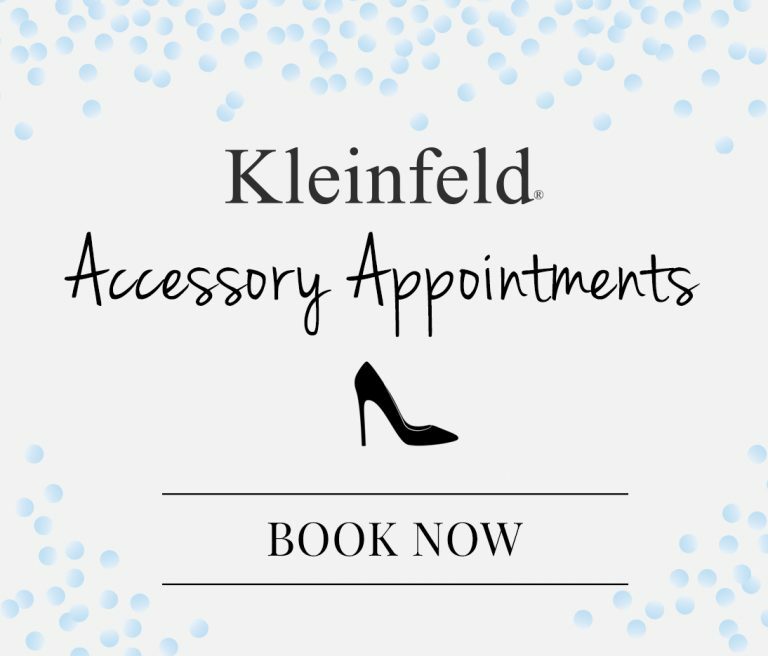 > Make an appointment to meet Pnina during a trunk show!